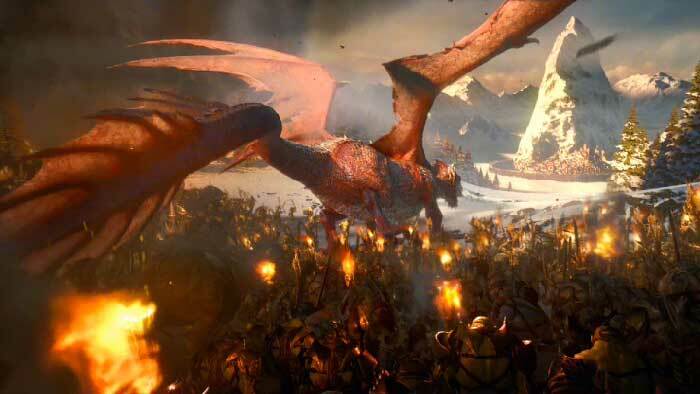 Nexus directors Fx & Mat and Framestore have created an entirely CG 60-second film, Siege. 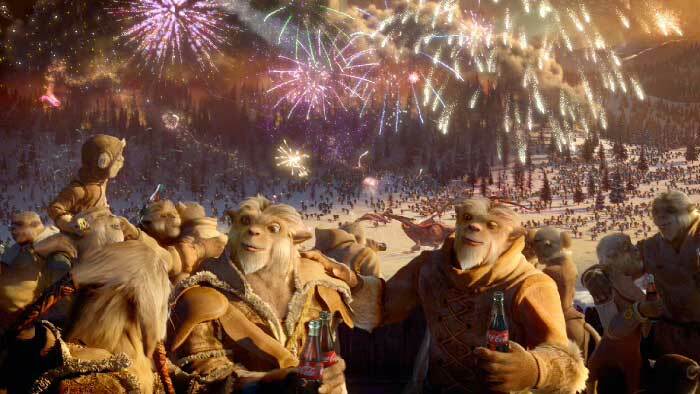 The epic fantasy spot for Wieden + Kennedy Portland and Coca Cola aired at last Sunday’s Super Bowl XLV on US television. You may well have caught it – Super Bowl XLV was the most-watched television programme of all time in the US, attracting 111 million viewers. If not, scroll to the end for a link to Seige. 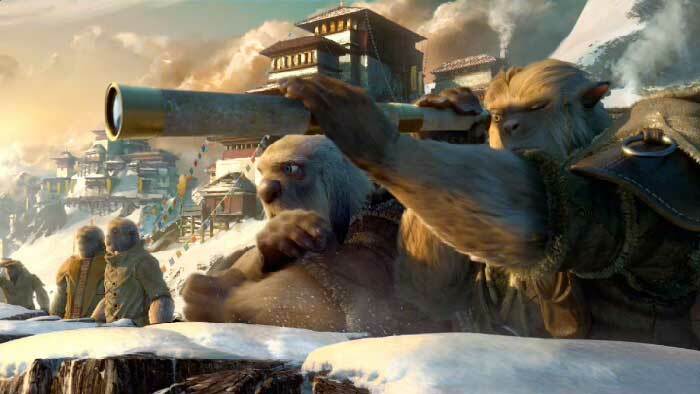 Set in an icy fantasy world, it’s a cinematic story of the clash of two cultures. 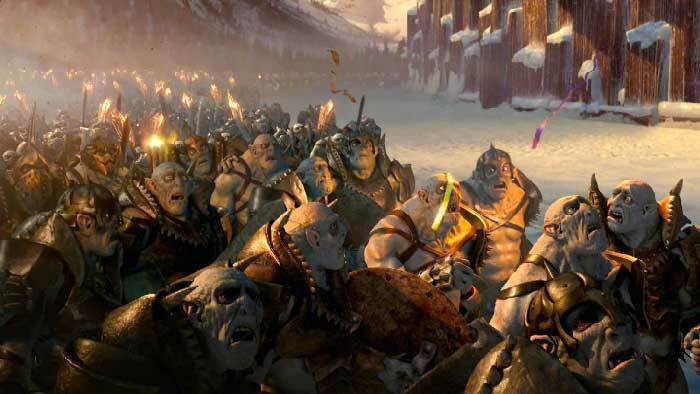 The spot sees an army of fearsome fire warriors poised to descend upon a peaceful community of ice-dwelling creatures. 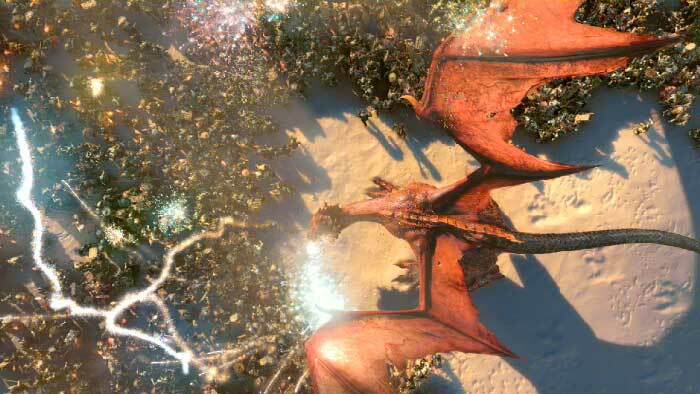 Accompanying the warriors is a huge fire-breathing dragon, which leaves a burning path of destruction in its wake and little doubt as to the outcome for the defenceless villagers. Outstanding landscapes, beautiful compositions and well-choreographed action scenes build towards a striking yet unexpected denouement. 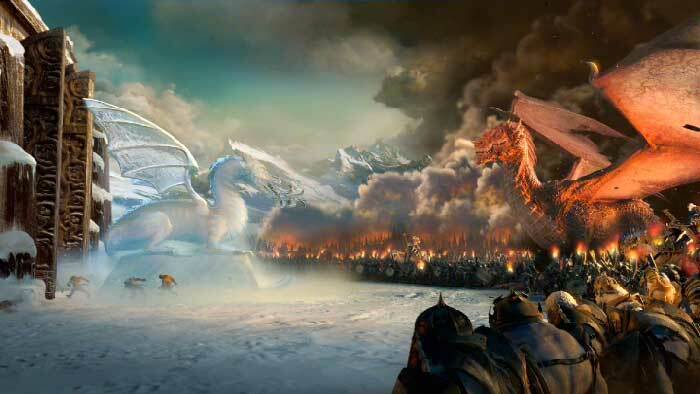 A sculpted ice- dragon is left at the castle gates to face the fiery dragon. With one blazing breath from the dragon, the ice sculpture melts to reveal a bottle of Coca Cola, which is consumed quickly by the angry creature. 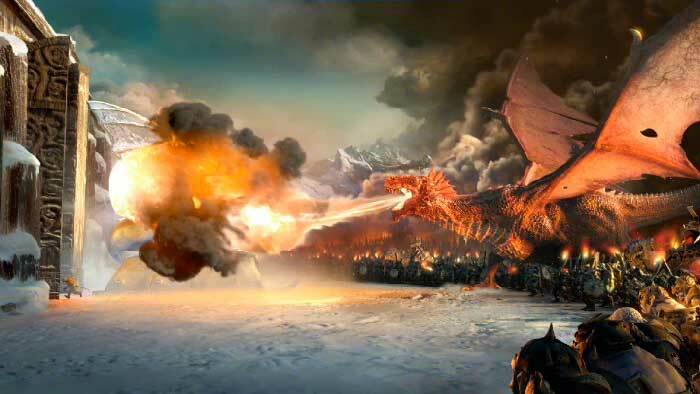 Leading the charge, the warrior General gestures for the dragon to attack the battlements of the castle but instead of emitting a giant fireball, the dragon expels an explosion of harmless fireworks into the air. Confused and defenceless, the army beats a hasty retreat leaving the villagers to celebrate their victory with Coca Cola. 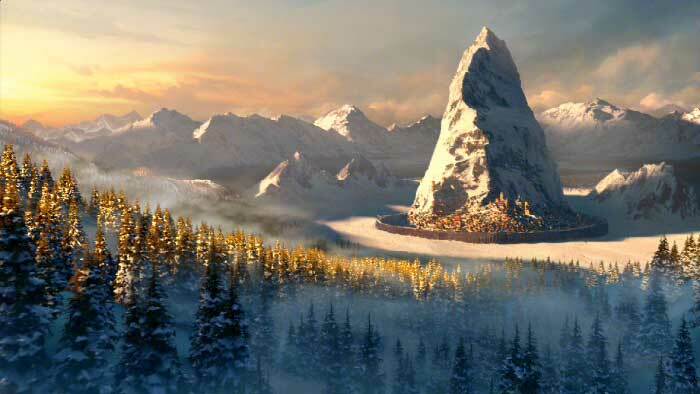 With an extremely fast turnaround to create a 60 second full CG spot, FX & Mat began by developing all character and environment designs with a team of concept artists. Nexus then began collaborating with the team at Framestore, reaching a crew of sixty artists at one point, all taken from their core commercials crew, film VFX team, Icelandic office and freelancers. 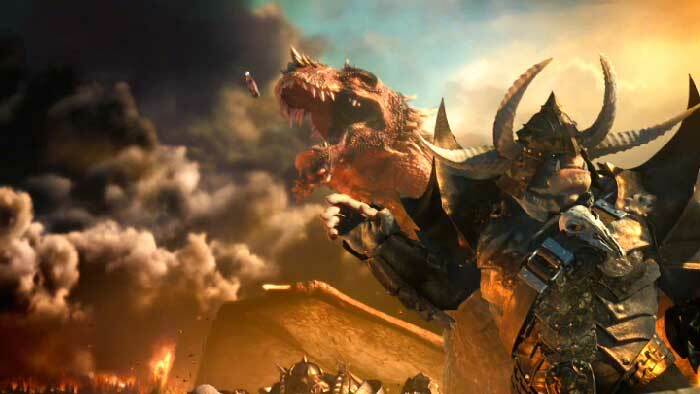 The artists worked to produce the project’s vast quantity of data which spanned just about every form of vfx: furry creatures, fleshy beings, metal armour, vast crowds, fire, smoke, fireworks and entirely CG environments. © 2011, Michael Burns. All rights reserved.